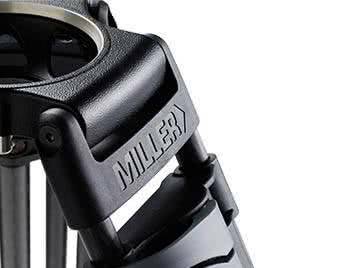 Jem Schofield gives an overview of the new Miller CX line of fluid heads, along with a practical demonstration of how to use their CB Plus 16-step counterbalance system. 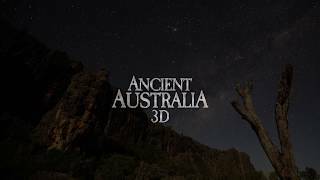 Here is a behind the scenes look at ‘Ancient Australia 3D’ – It’s an upcoming Giant Screen | IMAX feature directed by Miller sharpshooter Nick Robinson and produced by Wild Pacific Media. 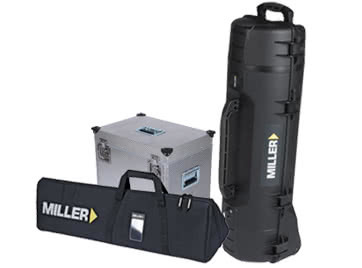 Featuring a wide payload range, precision fluid drag and Miller’s innovative 16 position CB Plus™ counterbalance system, Arrowx 3 delivers the flexibility, speed of set up and accuracy of shot, professionals expect and demand. 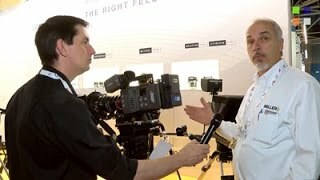 1-19kg (2.2-41.8lbs) payload range and 5 + 0 selectable pan-tilt fluid drag positions make Arrowx 3 ideal for news gathering and documentaries, enabling it to be used with a wide range of cameras, lenses and accessories. 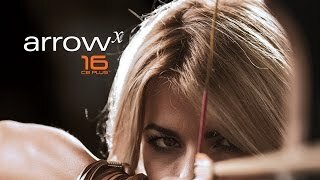 Following in the tradition and reputation of the world- renowned Arrow series, the all-new Arrowx delivers precision control to creative professionals. 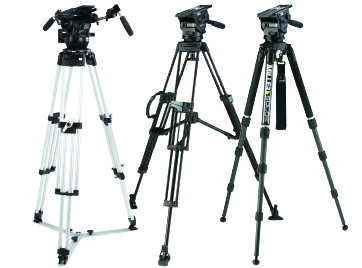 Arrowx series consists of three models, Arrowx 3 (1-19kg), Arrowx 5 (2-21kg) and Arrowx 7 (6-25kg), all equipped with 16 CB PlusTM. 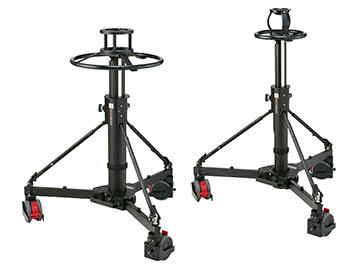 The Combo Live Pedestal range offers users a sturdy design for maximum stability, with reliable and simple to use features, making it perfect for live studio applications. 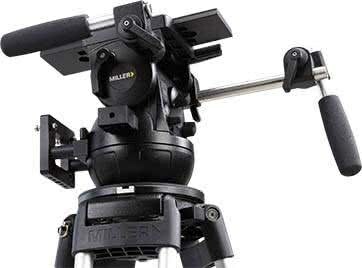 With a carry handle for the column and dolly, this compact and portable pedestal range offers an easy setup with column tension control and a safety lock. 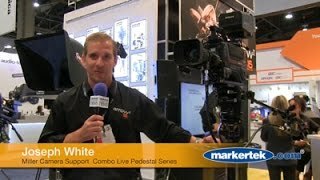 Its air adjustable column system also allows for quick payload balancing. 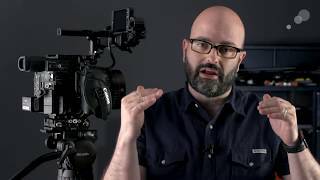 Designed for cinematic productions, Cineline 70 brings a new dimension to professional camera support. 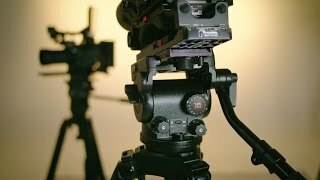 Incorporating advanced precision fluid drag and counterbalance systems operated through rear mounted “all in one location” with unique illumination of all controls and bubble level, the Cineline 70 makes it even faster and easier than ever before to set up and capture the action. 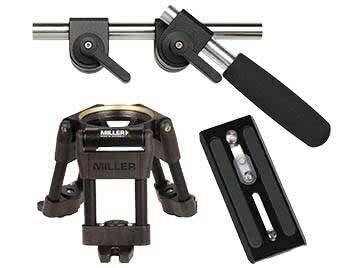 Get all the latest News and Promotions from Miller Camera Support Equipment.